November 15, 2017 VANCOUVER British Columbia — Mulled wine on a quiet evening. Fondue surrounded by friends. A desolate ski hut draped in snow. Together Arc’teryx, Destination BC, and the Northern BC Tourism Association are sharing the magic of remote ski hut living and telling the story of what enables and inspires people to explore wild spaces. Hut Magic, a virtual reality (VR) storytelling experience from the Coast Mountains near Smithers B.C., is being launched today across 17 Arc’teryx stores in North America. Hut Magic tells the personal tale of remote backcountry ski huts through premier alpine footage, and inspires you to get outside this winter and celebrate wild. It’s designed to instantly transport users to the Howson Range to experience glacier travel, epic powdered slopes, and soak in the ‘après ski’ surrounded by friends. With the help of partnerships including Google, Hut Magic evolved into a unique story-driven VR experience. 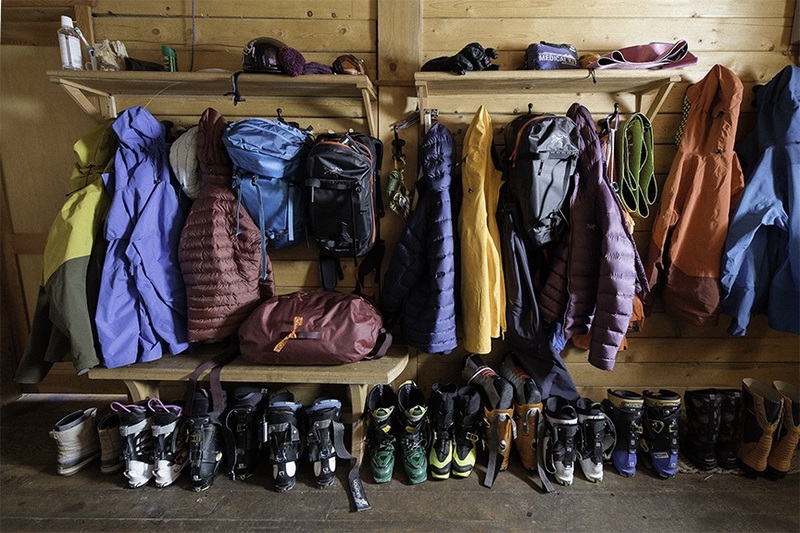 “Using Google’s Jump technology, we were able to work closely with Switchback Entertainment to capture the very essence and beauty of a hut experience and share it with Arc’teryx customers through virtual reality,” says Sarah Steele, VR Program Manager, Google. Call that feeling what you may — gemütlichkeit in German, hygge by the Danes, or yinta from the Wet’suwet’en people of Northern B.C. — but we’ve bottled it up for you, thanks to tranquility, connectedness, and a little hint of magic.